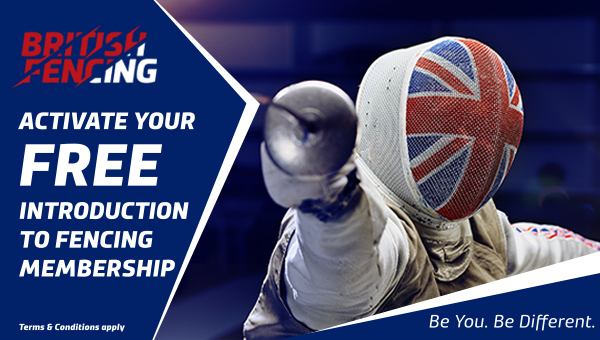 A qualification in coaching fencing indicates the coach has undertaken formally assessed training. 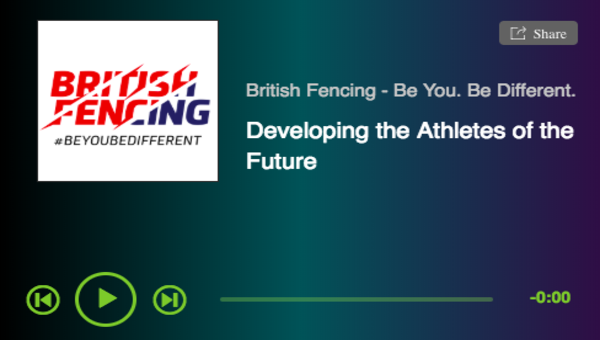 This would provide a guide on the competence the coach has demonstrated, and therefore what and where they can coach. Continuing Professional Development (CPD) complements qualification-based learning with semi formal and informal learning opportunities. 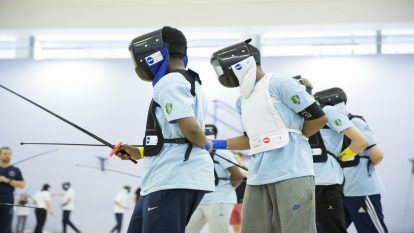 These include short duration workshops and E-Learning, working with other coaches, mentoring, eLearning and reflective coaching.